I was on Avonex for fourteen months when I felt my whole world revolving around M.S. The prophesy had indeed become self-fulfilling. I was figuratively and literally in a dizzying descent--an ever increasing downward spiral. My work situation, almost exactly mimicking my health situation, was taking a major turn for the worse, too. My future career outlook loomed as bleak as the past had been bright. A year or more prior to my worst moments of despair, my father had sent me a book by someone I never heard of, Sam Biser, called Saving Your Life with Cayenne. "Omega 3 deficiency symptoms: growth retardation, vision & learning problems, motor inco-ordination, weakness, tingling in arms & legs, behavioural changes. 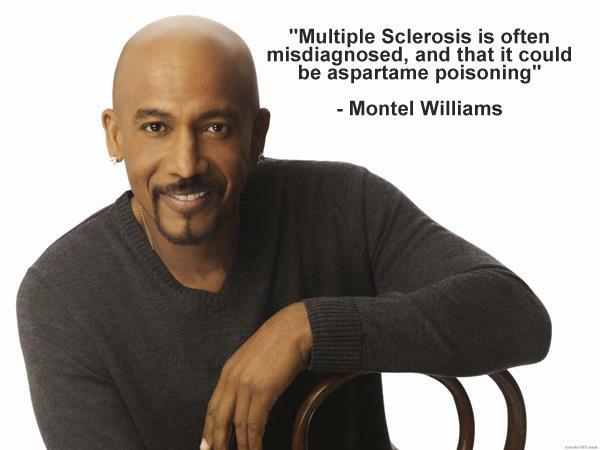 All except the first are symptoms used to diagnose MS."Udo Erasmus, author Fats That Heal, Fats That Kill. (lecture). Dr Kingsley is getting around 60% success rate with MS.
Dr Patrick Kingsley, M.B., B.S.,M.R.C.S., 72 Main St, Osgathorp, Leics., LE12 9TA. Tel: 01530 223622. "The first amalgam was placed in Paris, 1832, and the first case of MS was diagnosed in Paris, 1832." --Hal Huggins, D.D.S. "(My homeopathic practitioner) put me on a strict allergy-free yeast-free diet with enzymes and B12 injections......Within 2 months after amalgam removal, I knew without a doubt I was on the road to recovery...There have been certain plateaus in the recovery process ...Yet my remarkable recovery is termed nothing more than a placebo effect by the AMA, ADA and National MS Society." --Dalals Pattee (DAMS case history). "In 1998...I met a former military man, PFC Donald Bentley, who gave me a document and told me: "I was in the US Army, and I was trained in bacteriological warfare. We were handling a bomb filled with brucellosis, only it wasnt brucellosis; it was a Brucella toxin in crystalline form. We were spraying it on the Chinese and North Koreans.......he showed me 16 pages of documents given to him by the US military.... they linked brucellosis with multiple sclerosis, and stated in one section: "Veterans with multiple sclerosis, a kind of creeping paralysis developing to a degree of 10% or more disability within two years after separation from active service, may be presumed to be service-connected for disability compensation. Compensation is payable to eligible veterans whose disabilities are due to service." In other words: "If you become ill with multiple sclerosis, it is because you were handling this Brucella, and we will give you a pension. Dont go raising any fuss about it." 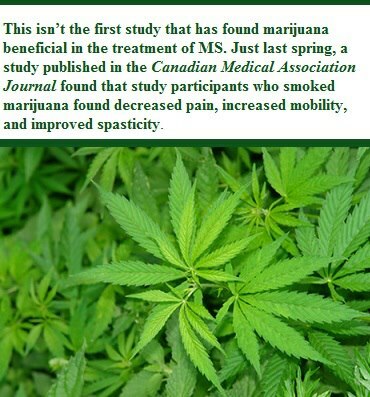 In these documents, the government of the United States revealed evidence of the cause of multiple sclerosis, but they didnt make it known to the publicor to your doctor. In a 1949 report, Drs Kyger and Haden suggested "the possibility that multiple sclerosis might be a central nervous system manifestation of chronic brucellosis". Testing approximately 113 MS patients, they found that almost 95% also tested positive for Brucella. 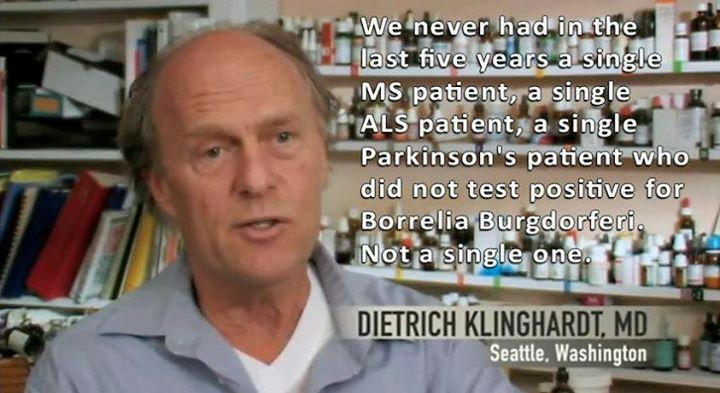 (5) We have a document from a medical journal, which concludes that one out of 500 people who had brucellosis would develop what they call neurobrucellosis; in other words, brucellosis in the brain, where the Brucella settles in the lateral ventrideswhere the disease multiple sclerosis is basically located.6""--Donald W. Scott MA, MSc.